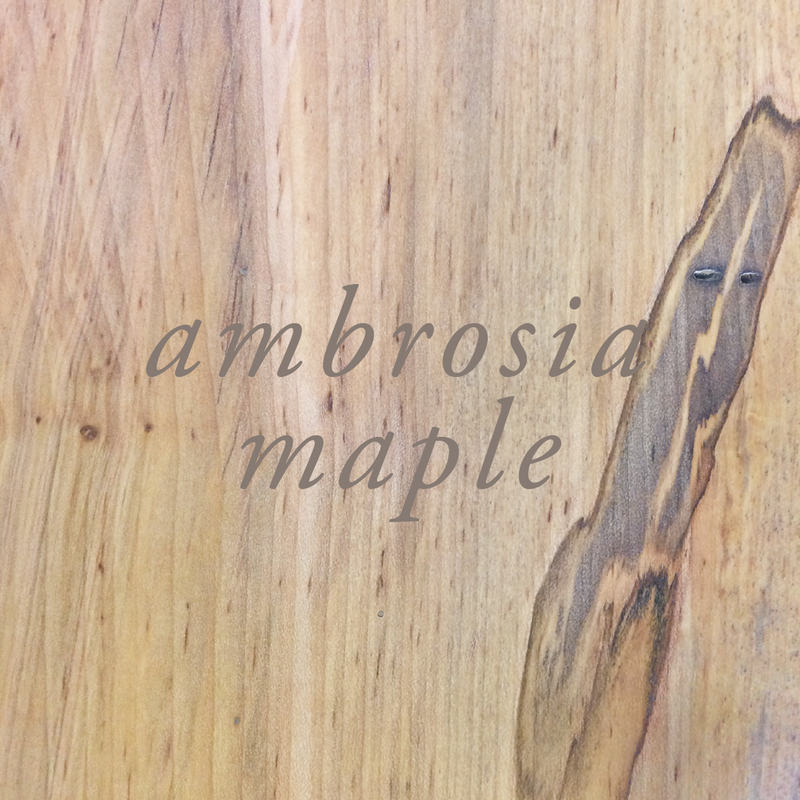 Sourced from Hudson Valley's urban and fallen trees. We believe in using storm-downed and urban trees to their highest potential to preserve forests and reduce waste. 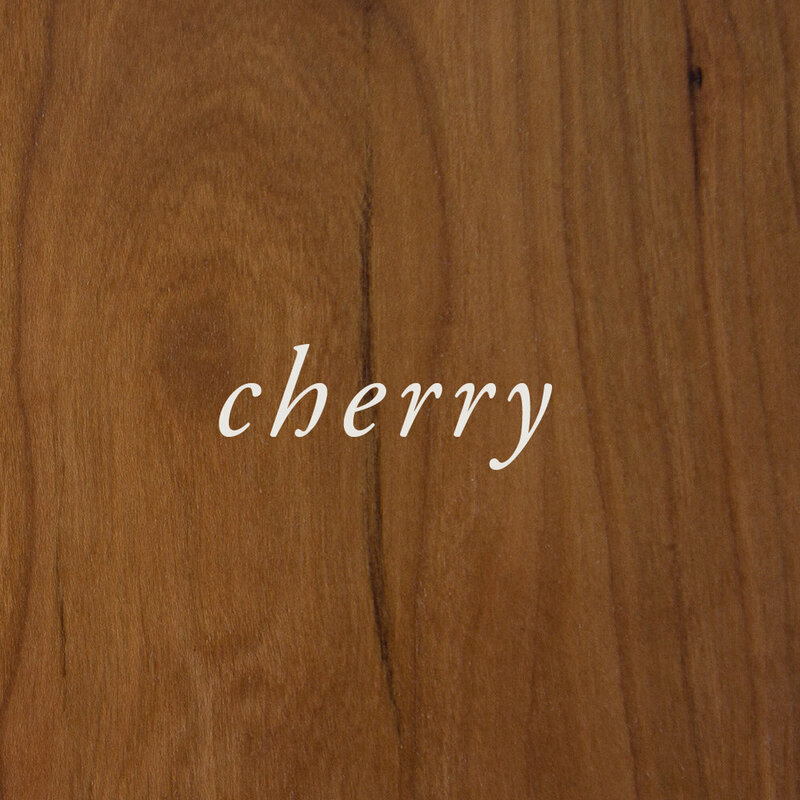 We work with sawyers who share our ethos to produce lumber and slabs in species such as black cherry, black walnut, white ash, white oak, red oak, black oak, hard & soft maple, sycamore, sweet gum, black locust, hemlock, pine, spruce, and eastern red cedar. Green, air- or kiln-dried, rough sawn or planed. Flattening services available. Contact us for pricing and inventory information. We offer lumber and slabs in a variety of wood species. 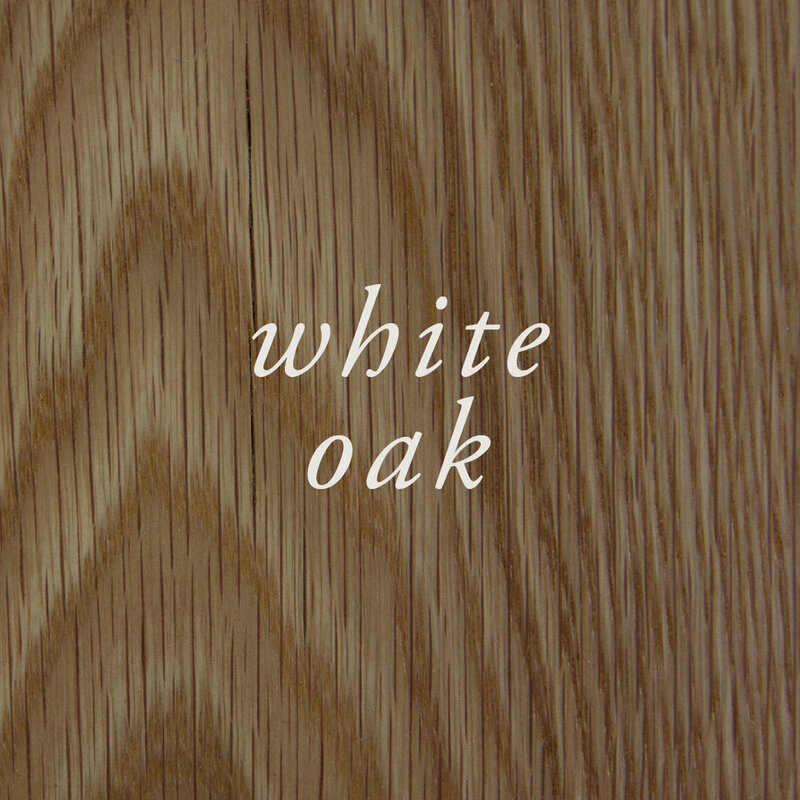 View our wood selection below. 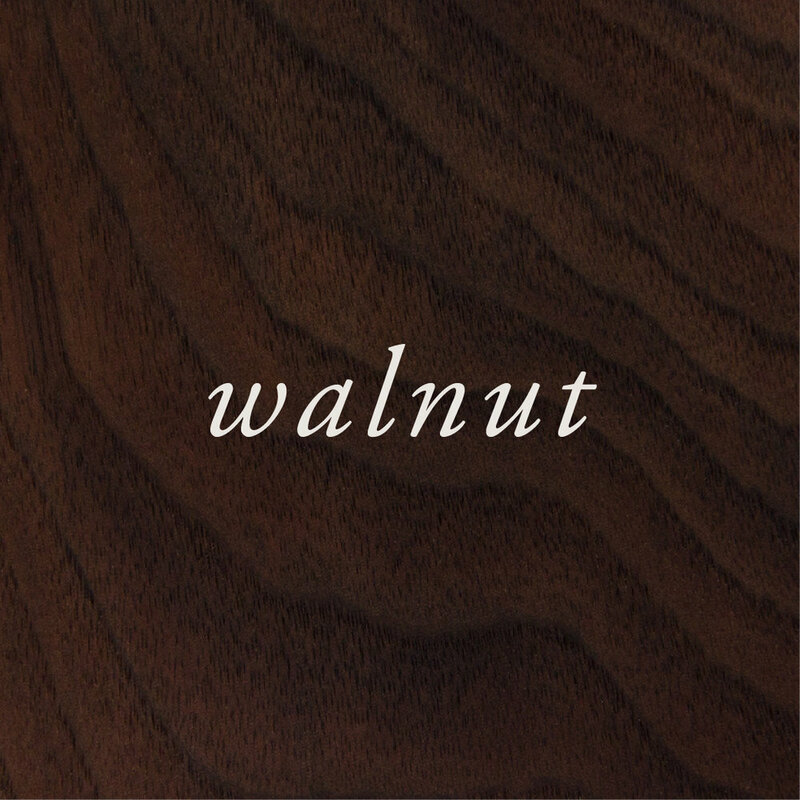 Preview some of our favorite wood species.